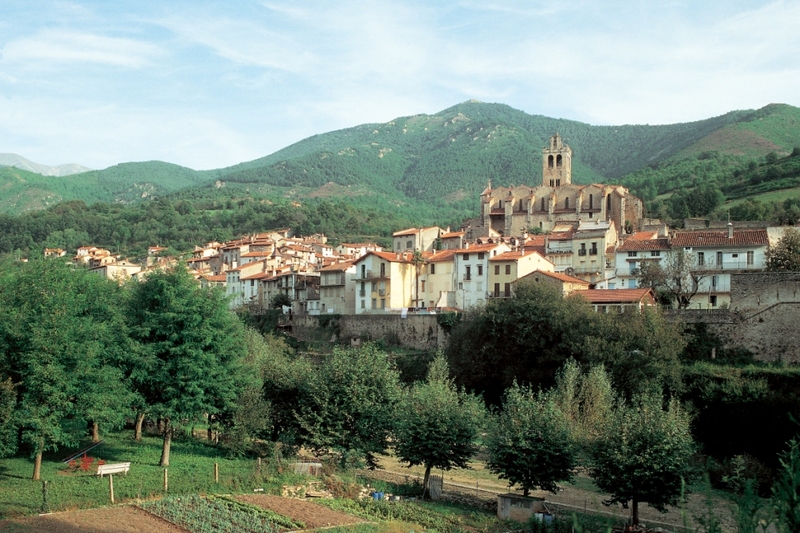 During the Spanish civil war one of the main fugitive routes ran through the village. 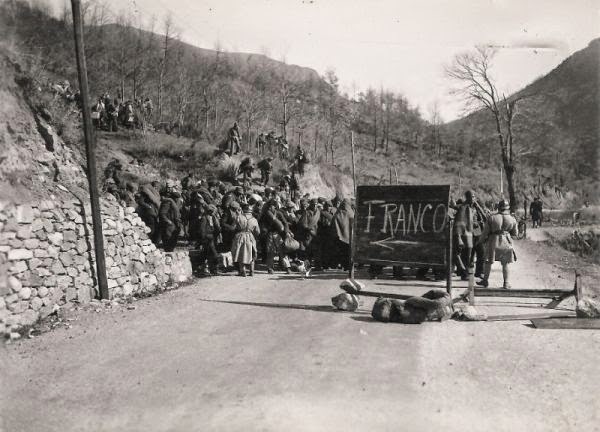 By foot thousands crossed the border of the Col d’Ares to escape Franco. Today it still is safe here, far from it all.